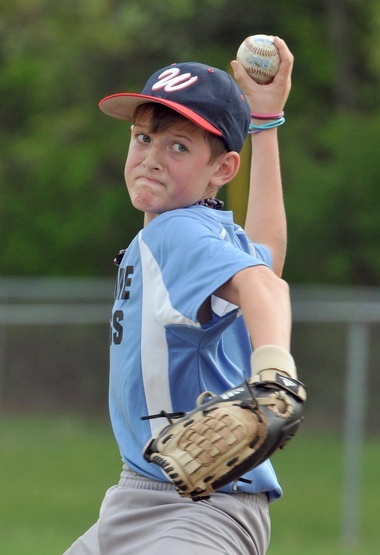 “I’m getting in trouble and being punished because I’m too good,” says Tanner Beebe, a 12 year old who was banned from pitching for his baseball team. 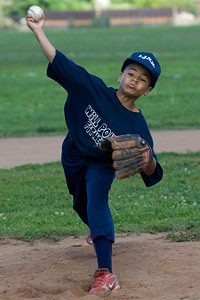 9 year old Jericho Scott was also told he is too good, and could not pitch anymore. Choose one article to read. Then, write one paragraph that either agrees with the league's decision to not let the player pitch anymore, or defend the player's right to pitch. Use evidence from the article in your Google Doc to support your opinion.